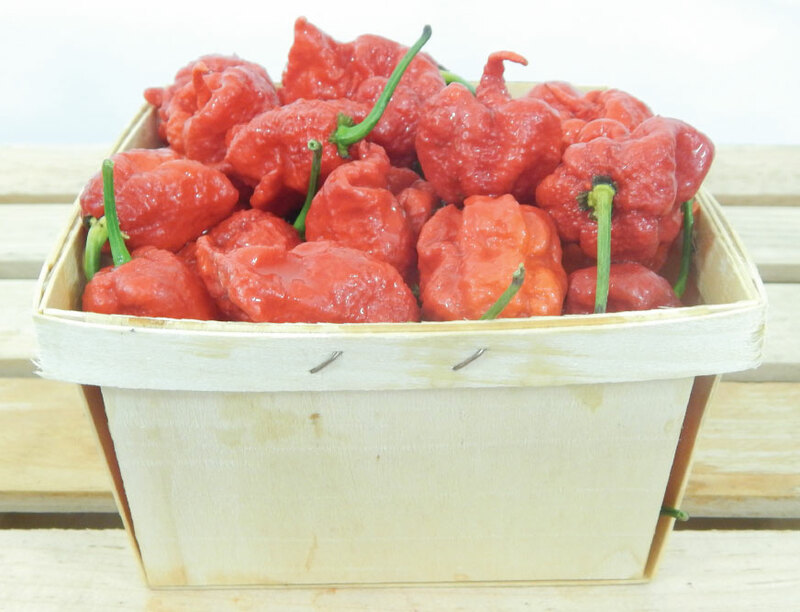 We have a large selection of the most popular sweet and hot peppers! 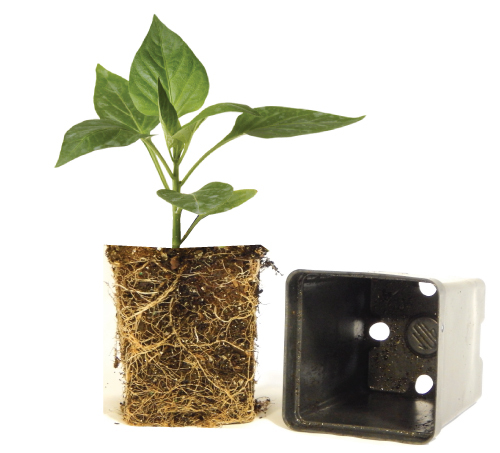 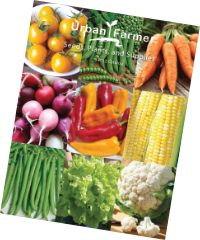 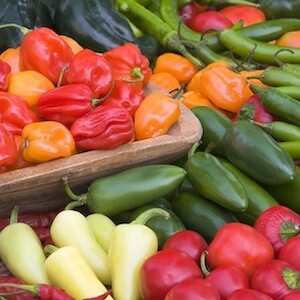 Choose from bells, jalapenos, habaneros, chili, cayennes and lots more. 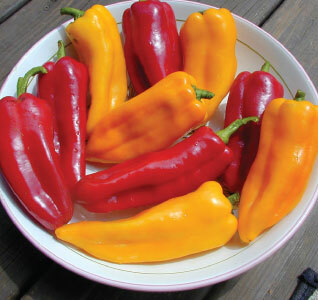 Peppers freshly picked burst with flavor and juices. 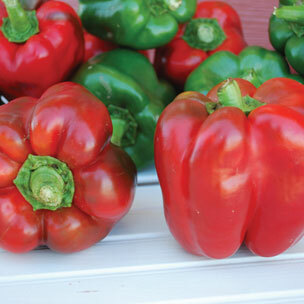 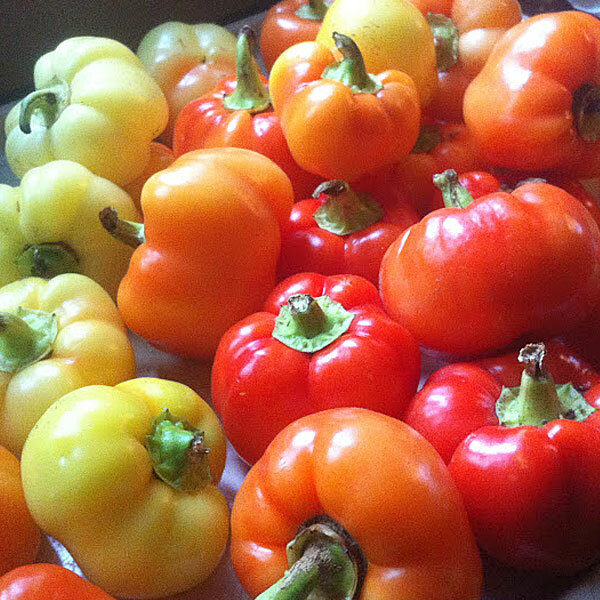 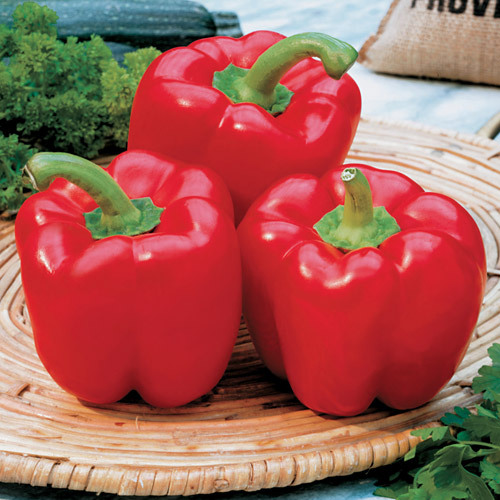 Peppers are great raw, sauteed, roasted or stuffed. 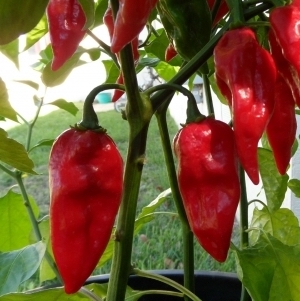 No garden is complete without a few pepper plants. 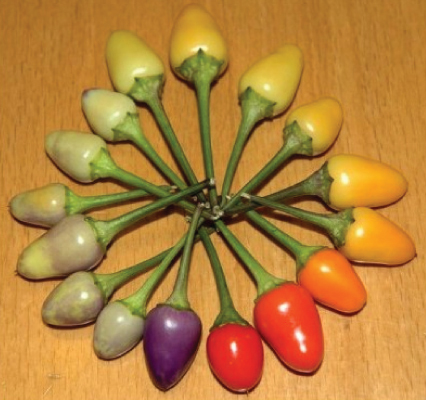 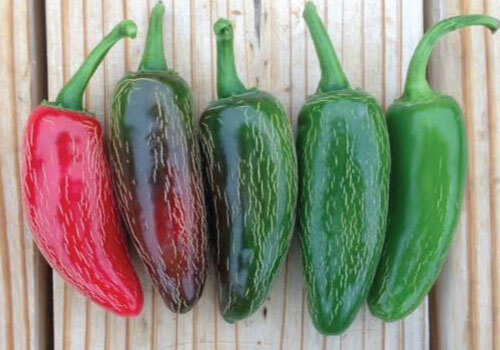 The Bolivian Rainbow Pepper is a beautiful rainbow variety of chili peppers that will a pop of color to any garden or dish. 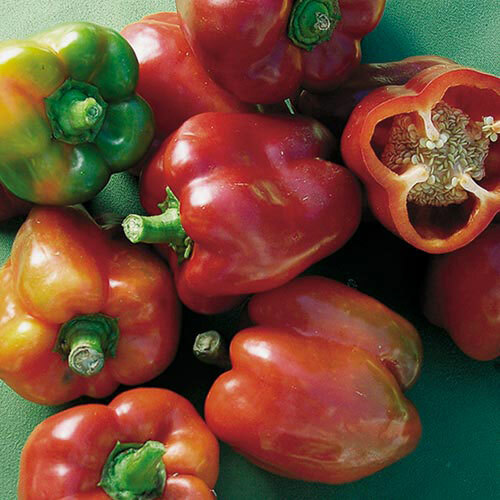 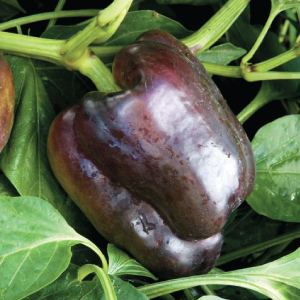 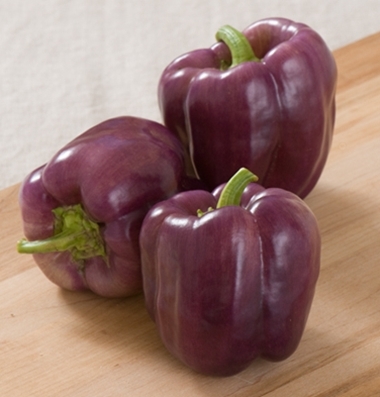 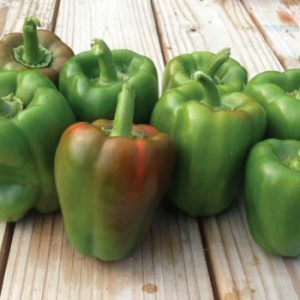 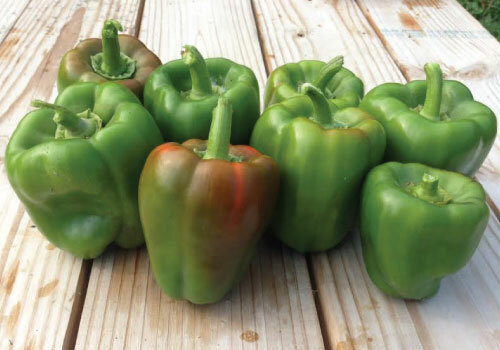 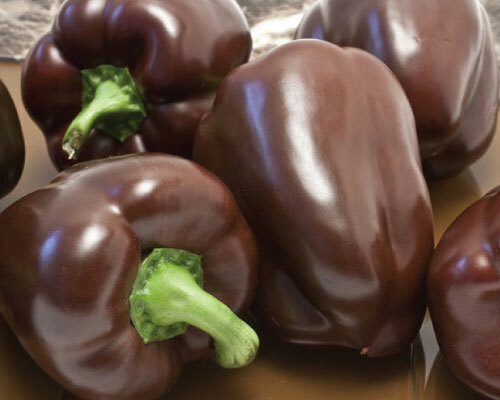 We found the charming Cajun Belle Pepper to be superb for both fresh eating and making salsa at either the green stage, or when ripened to red! 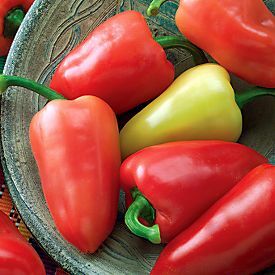 The hot, wrinkled Caribbean Red Habanero Pepper can be picked green at around 70 days, but for a sweeter flavor, allow them to turn red! 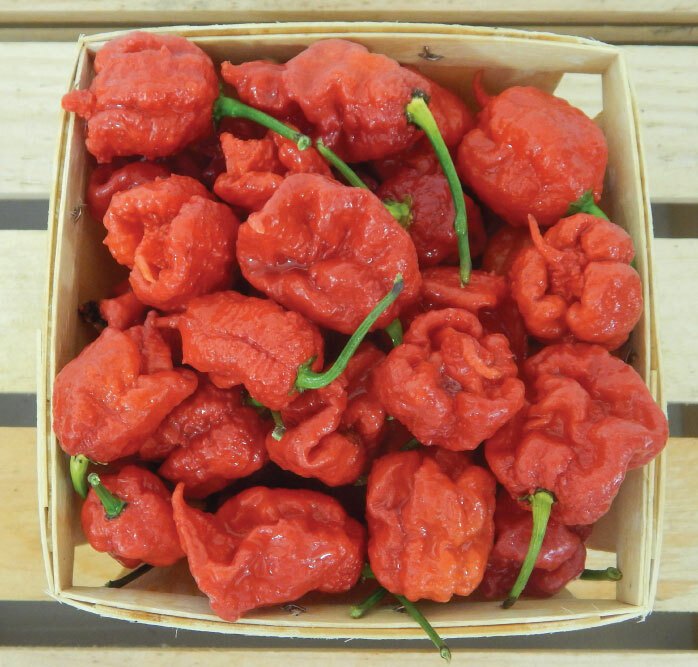 The Carolina Reaper is a very hot pepper that has a sweet chocolate-cherry under tone with hint of fiery citrus that is extremely hot! 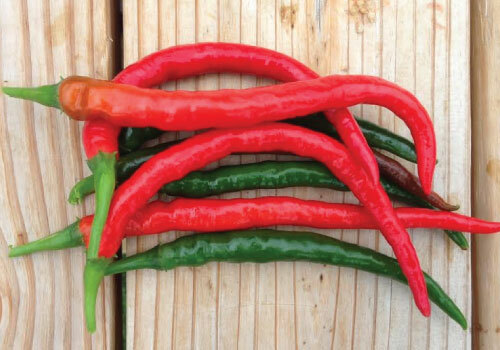 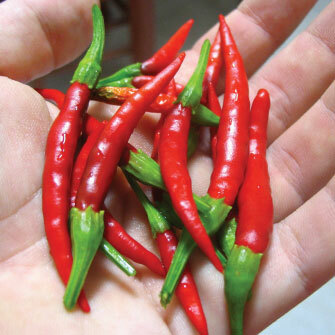 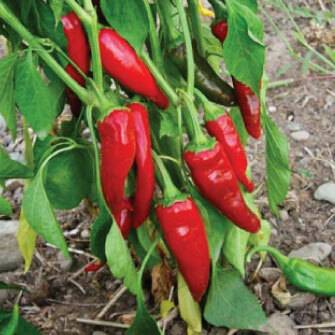 The Cayenne Long Red Slim Pepper is a traditional medium heat cayenne that will mature red and wrinkled with a mixture of straight and curly fruits. 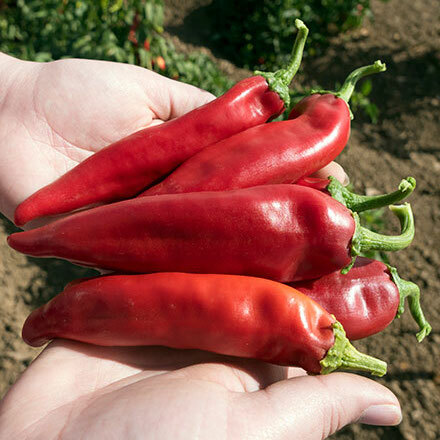 The Cayenne Long Red Thick Pepper is the biggest cayenne pepper you can grow and is great enjoyed fresh or dried for later use! 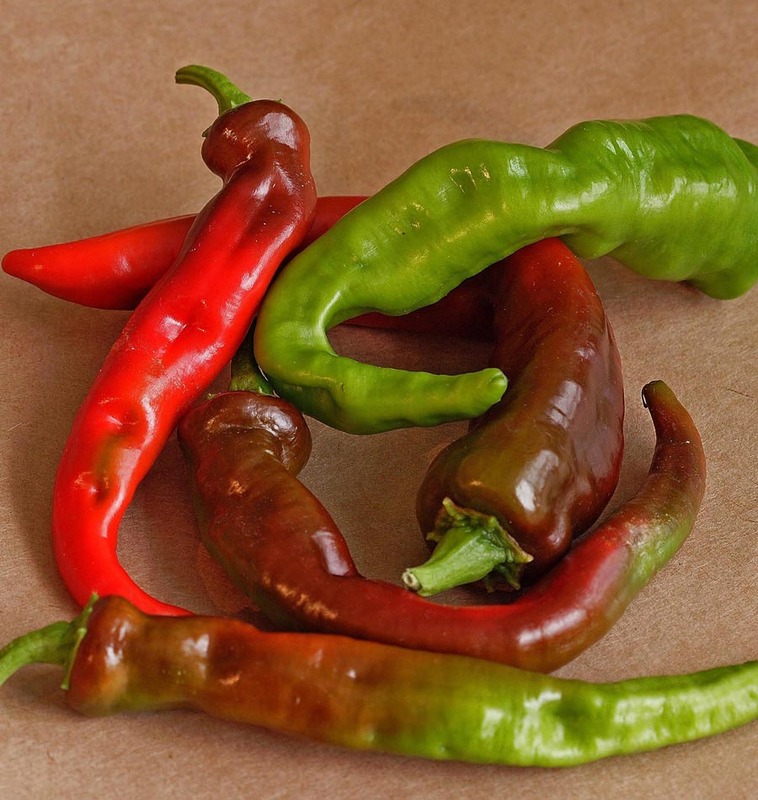 The bold, smoky Chile de Arbol Pepper has a bold, smoky flavor that is great for different sauces, soups and almost anything! 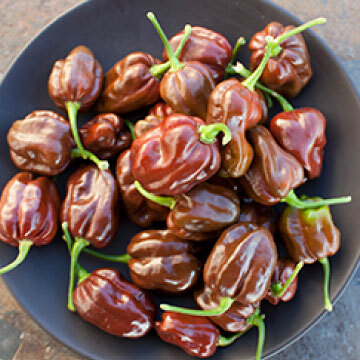 The Chocolate Habanero Pepper is an extremely hot, chocolate-colored habanera that has a unique rich flavor that is un-duplicated by any other pepper. 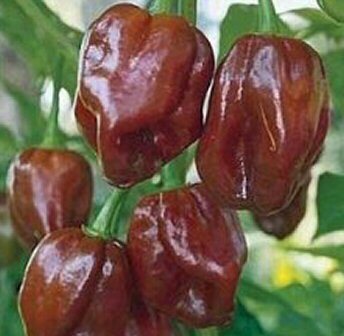 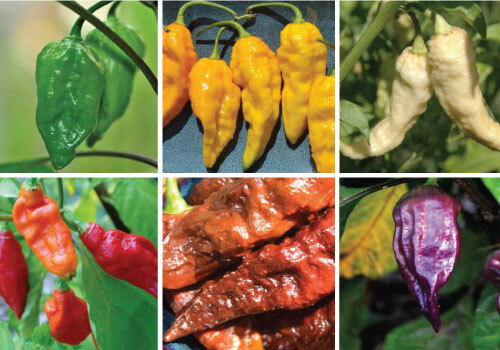 The Chocolate Scotch Bonnet is a really hot pepper has a sweet fruity slightly smoky flavor, but with a lot of heat, perfect for any sauce or salsa! 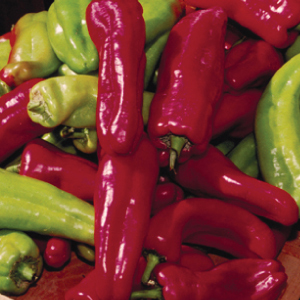 The Devil's Tongue Pepper has an intense heat with a delicious citrus flavor that ripens to a fiery red with a wrinkled texture! 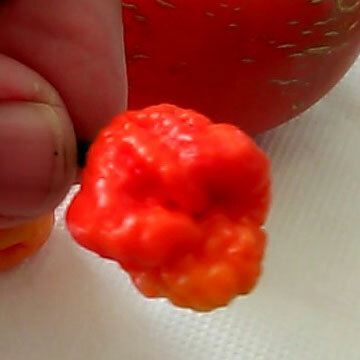 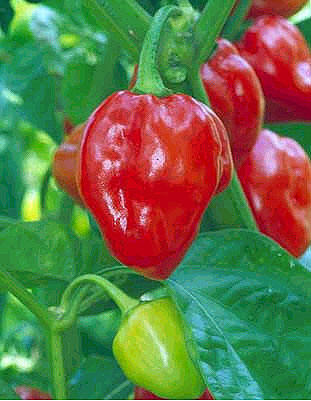 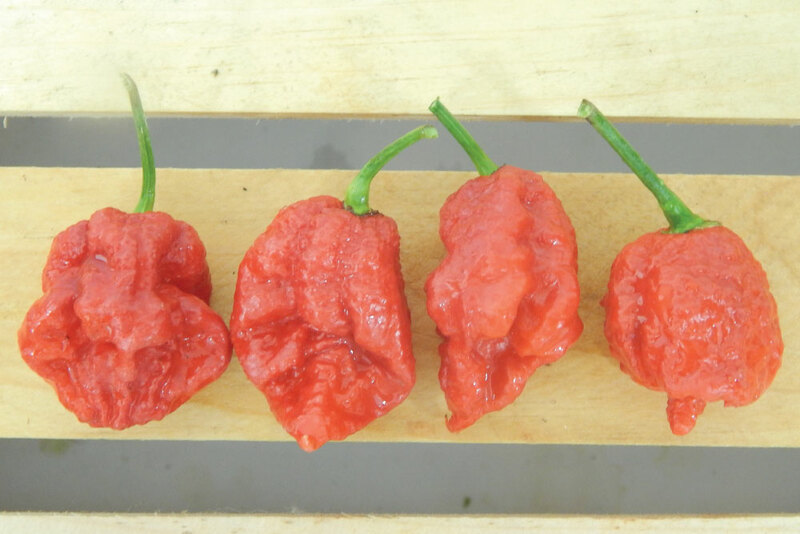 The Devil's Brain Pepper is a tiny red pepper that has a wrinkly thick wall resembling a brain, making it devilishly hot! 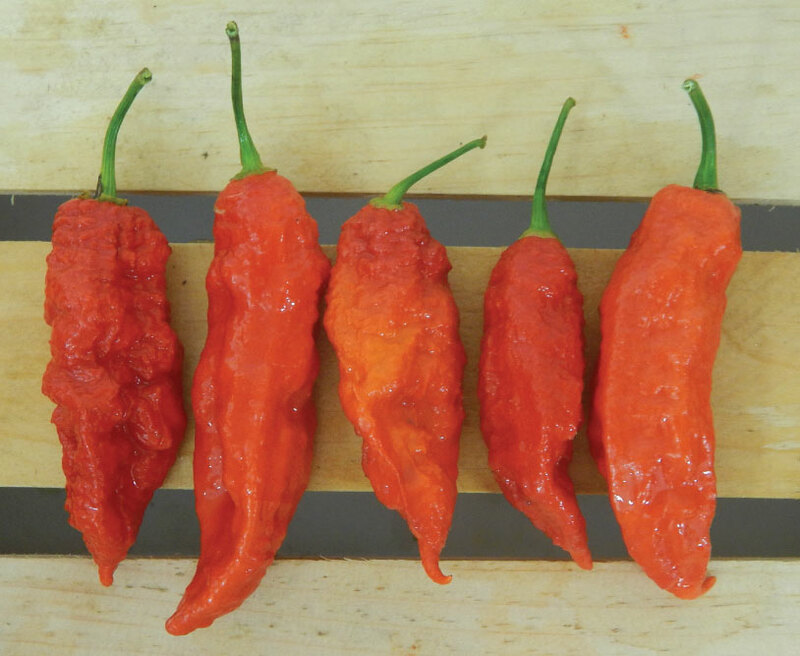 In 2006, the Guinness Book of Records confirmed that the wrinkled, scarlet Ghost Pepper was the world's hottest chile pepper. 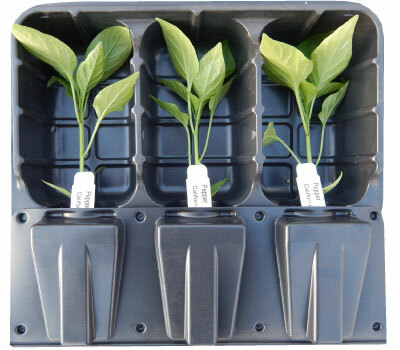 Ready to be transplanted. 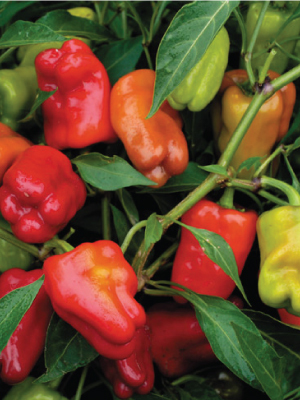 The Guahillo Pepper is a high yielding orange-red-brown hot pepper that is perfect for salsa and sauces as well as excellent for drying! 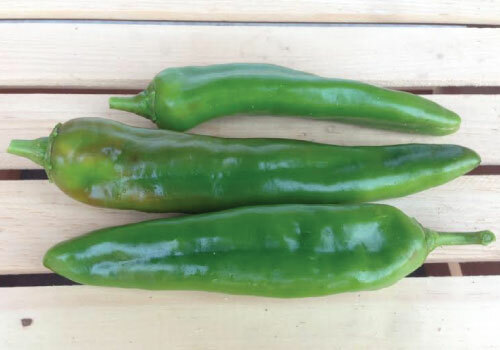 The Holy Mole Pepper is a high yielding, tangy All American Winning pepper that is used for making mole sauces and different dips, Holy Mole! 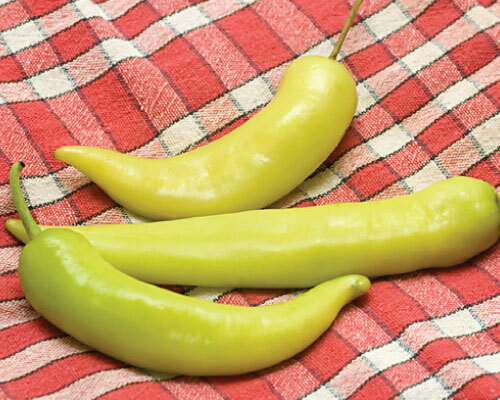 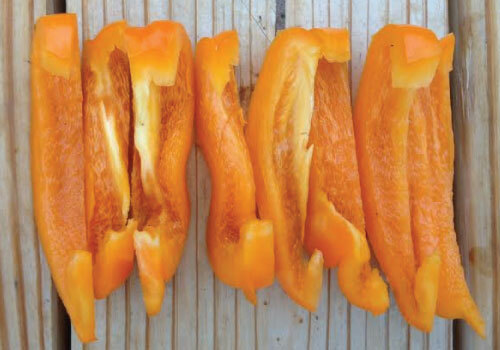 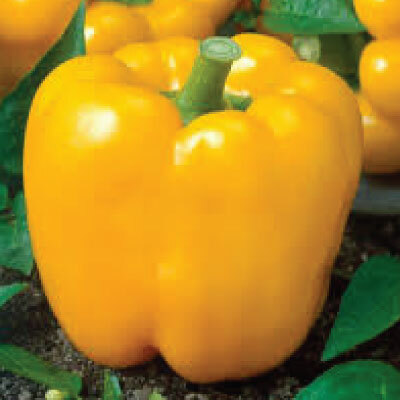 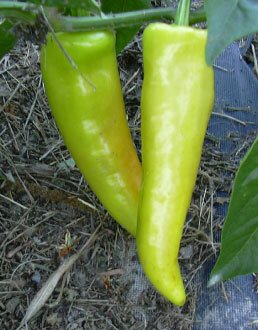 The Hungarian Hot Wax Pepper has thick "waxy" walls that turn from yellow, to orange and to red and are excellent for pickling, frying or stuffing. 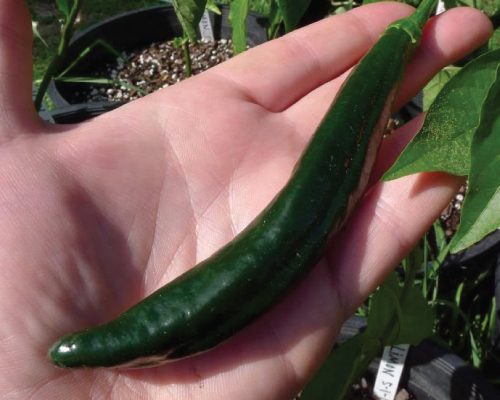 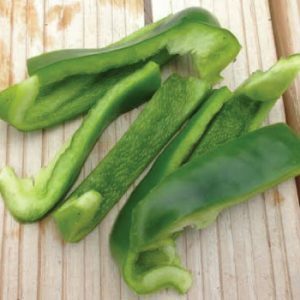 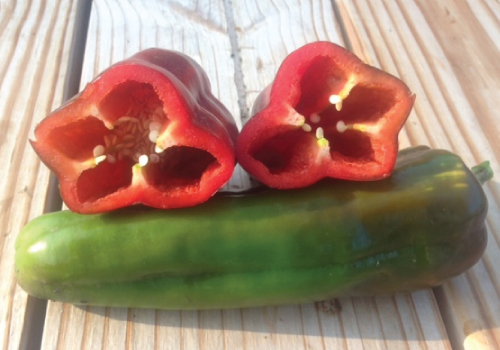 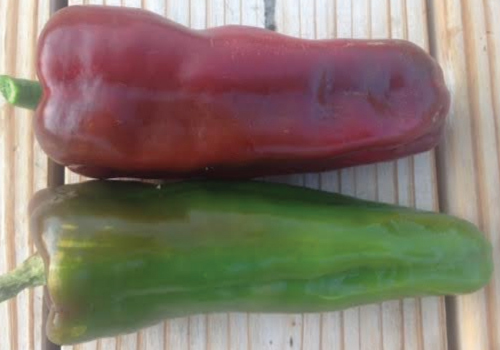 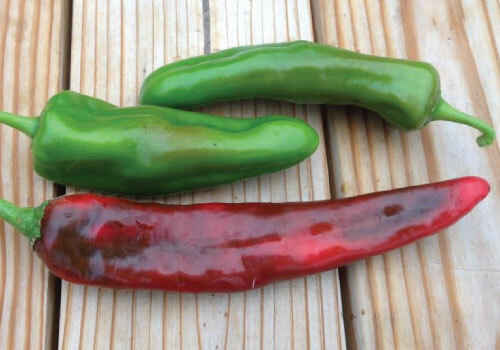 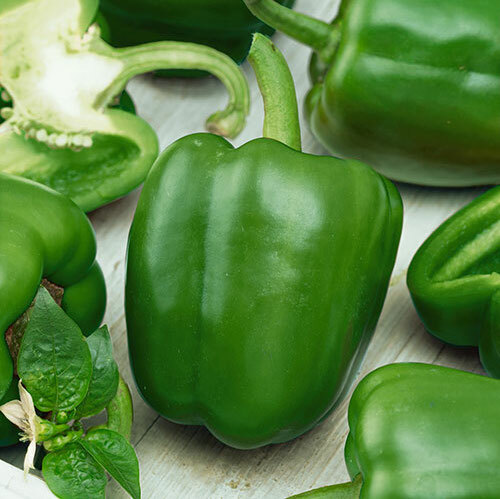 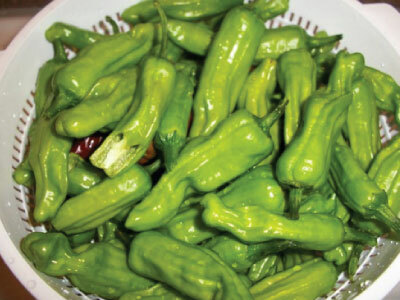 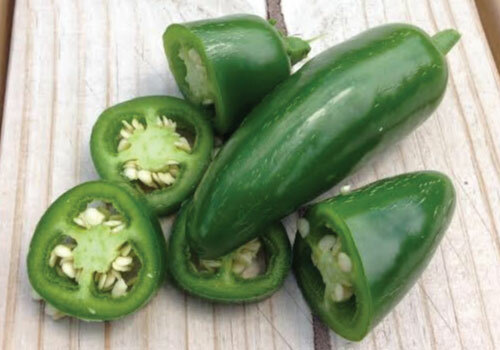 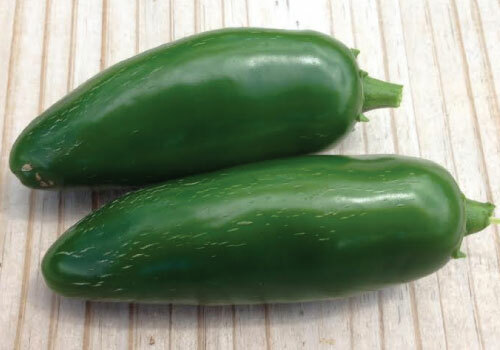 The mildly spicy Joe Parker Pepper is a deliciously crisp Southwestern style traditional Anaheim that can be harvested green or red! 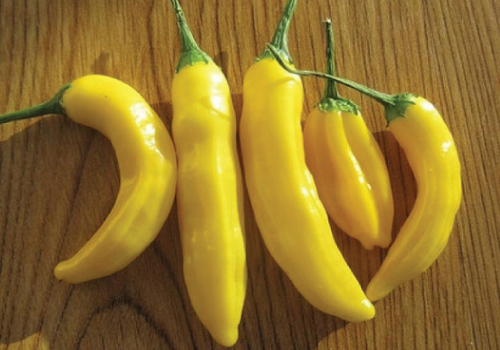 The Lemon Drop Pepper is an excellent seasoning pepper from Peru with a crisp and clean, uncomplicated flavor is hot with some citrus notes. 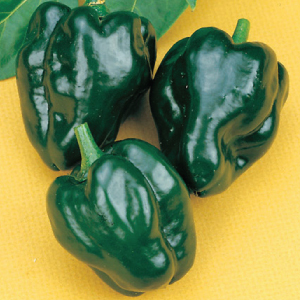 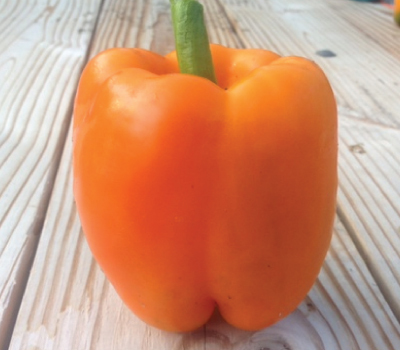 The Orange Habanera Pepper will mature from a silvery green to a bright orange color and is among the hottest peppers available! 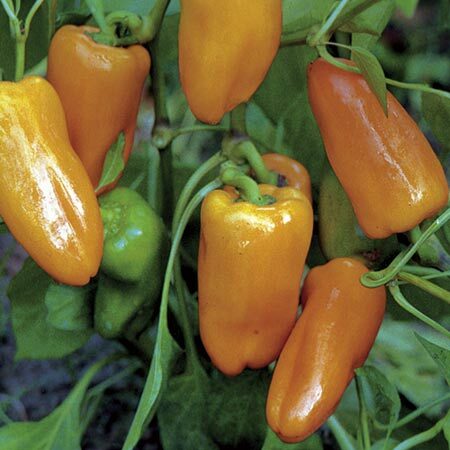 The flavorful Peach Habanero Pepper is perfect for any hot pepper lover as it is a great for container plantings and patio gardens!